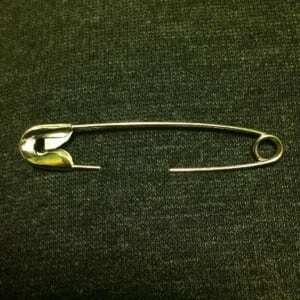 I guess my response to this safety pin thing would be that the campaign isn’t really solving anything putting a safety pin on your clothes to show “safety” and “empathy towards the people who are affected by Trump’s actions since he became president and even before he did it shows nothing because you’re not really taking action how is putting a safety pin on you in any way showing those people they are safe? If you’re going to do something like an activist do something ACTIVE. 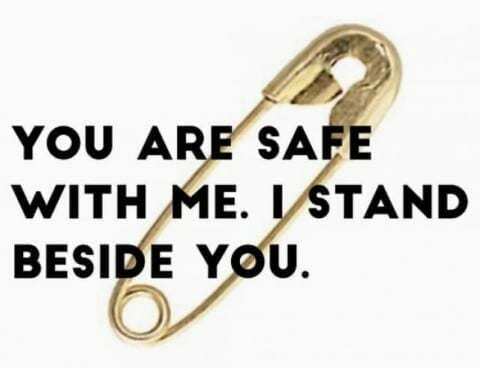 Safety Pin Campaign by Teaundra is licensed under a Creative Commons Attribution-ShareAlike 4.0 International License.